Tired of looking? 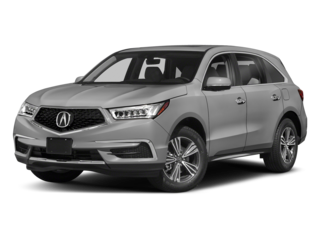 It’s hard out there, but with our great selection of Acura vehicles you’re just a click away from finding “The One” – a car that’s not just compatible with you on the exterior, but on the interior too. That’s Right! Stop by McGrath Acura of Downtown Chicago on Saturdays and if you buy a new Acura from us we’ll throw in $500 worth of accessories for your vehicle! When you make any service appointment to fix or tune your car, we will throw in a free car wash! McGrath Acura of Downtown Chicago is your source for the latest Acura models, and first-class service and support. Our team at 1301 N. Elston Avenue in Chicago can provide customers with new and pre-owned premium vehicles, auto financing, Acura service and repair, and the kind of family-friendly experience drivers want. Bring the whole family, and let the kids enjoy our convenient play area while you shop, and don’t forget to sign up for our McGrath Acura of Downtown Chicago Savings Card in order to get the best service for your money. 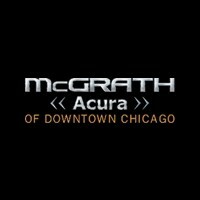 We carry the latest Acura models at McGrath Acura of Downtown Chicago. 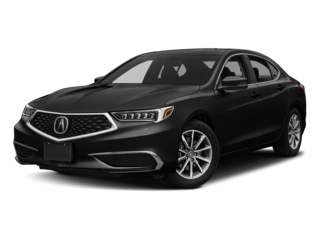 This means we stock the luxurious Acura RLX sedan, the versatile Acura MDX and RDX crossover SUVs, and the sporty and dynamic Acura ILX and TLX sedans. We also have a selection of pre-owned models from Acura and other top automotive brands at attractive prices. 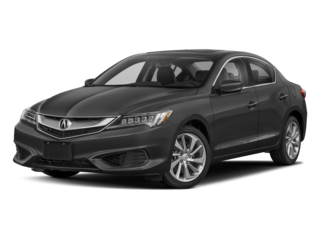 Our inventory also includes Certified Pre-owned Acura Models that come standard with an Acura factory warranty, roadside assistance, and more. Financing at McGrath Acura of Downtown Chicago is convenient and easy, and our team of finance experts will be happy to help you understand current lease and loan rates. 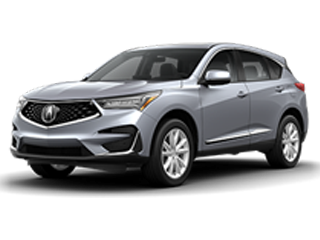 Acura financing is always offered with at competitive rates, so it can be affordable to drive home in a new luxury model. If you’re ready to start the process, feel free to apply for financing online, and we will get back to you as soon as possible with preapproval. Your relationship with your vehicle doesn’t end when you drive home, and your relationship with McGrath Acura of Downtown Chicago shouldn’t either. We offer expert service and repair services for Acura drivers here on site, and we can handle both regular maintenance and more serious repairs when necessary. Feel free to schedule a service appointment online now to reserve a time slot in our garage. We offer a comfortable waiting room, free car washes, and a convenient kids’ play area, where your little ones can spend their time while we service your vehicle. We also offer a McGrath Acura of Downtown Chicago Rewards Card, which can help you get the best price on all necessary maintenance and service for your vehicle. 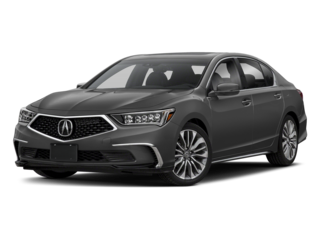 McGrath Acura of Downtown Chicago is one of the leading Acura dealers and service centers in the Downtown Chicago area, so come visit us today to find your next car or have your Acura serviced. Feel free to contact our team for more information or stop by today at 1301 N Elston Ave.. We hope to see you soon!